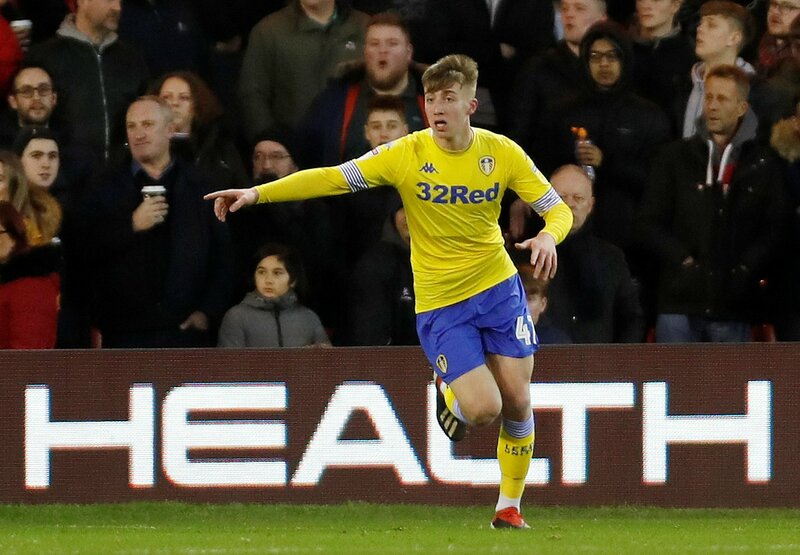 Premier League title contenders Liverpool are the latest high profile club to be linked with a move for Leeds United star Jack Clarke. The 18-year-old has come up leaps and bounds under Marcelo Bielsa this season, scoring two goals and producing two assists for the Whites, who remain well in the hunt for promotion to the top flight. The wide-man was linked with a move away to a host of top flight clubs in January, with the likes of Manchester City, Manchester United, Southampton and Crystal Palace all looking to pursue the youngster’s signature last month. But the latest report from the Express claims that Jurgen Klopp’s Liverpool are looking to sign Clarke in the summer, with other reports claiming that the Reds could look to offer James Milner in exchange. Milner is of course no stranger to Leeds having come through the youth ranks at Elland Road, but has played such an integral role in the Reds’ climb up the Premier League table.